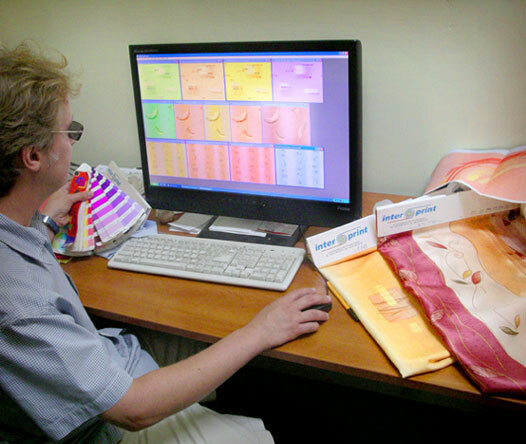 The company INTERPRINT was set up in 1991, ideally located in Lodz which is a famous historical textile center. 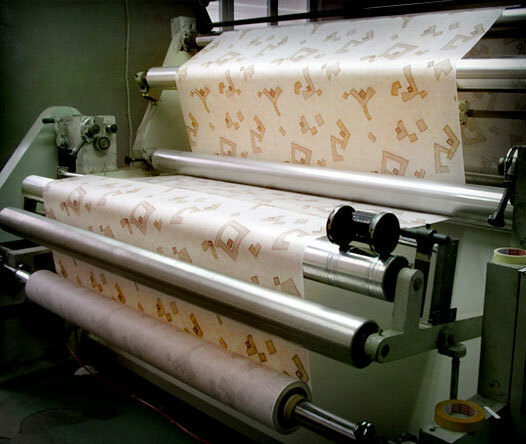 We are the leaders for the production of heat transfer printing paper, screen, rotogravure and offset sublimation inks. Also we offer a wide range of commission transfer printing services. 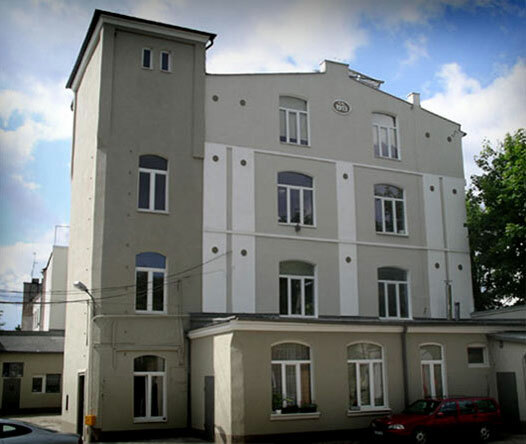 Since Poland joined the European Union, we have extensively developed our activities. Thanks to substantial investments in 2005, we manufacture stretch elastic fabrics mainly for swimwear and sportswear. 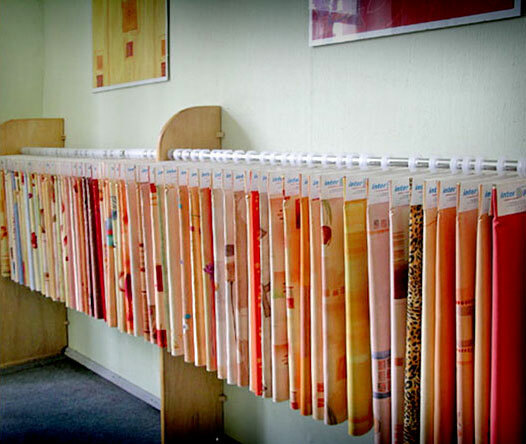 Also recently we offer decoration fabrics. 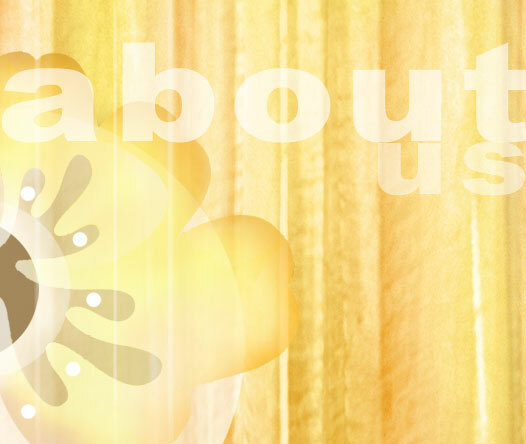 Our highly qualified and experienced staff provides first class service for each customer!